Our local community is at the heart of our business. In 2002 when our business opened we created our Mission Statement and have striven always to keep it and our values central to everything we do. To be the best local estate agent offering excellent customer service and a commitment to serving the community with honesty, integrity and professionalism. Since 2002, McMillan has donated over £100k to various charities and community groups. Our donations come from our residential and rental fees. Each time we sell a property on behalf of a vendor or secure a tenant for a Landlord, we make a donation from that fee. In a way, it's a "thank you" for the business and we couldn't do it without all our wonderful clients, past and present. 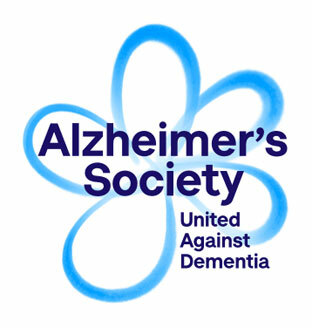 All the charities do amazing work - some are well known such as the NI Hospice and the Alzheimer's Society but others are less so. 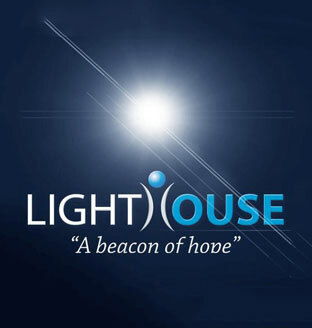 Belfast Youth Clubs works with young people and their families and Lighthouse provides incredible support in the prevention and awareness of suicide. Regardless of the size of the charity, they all need our ongoing support and on 23 Feb we held a coffee morning for representatives from our four charities, celebrating not only another year of McMillan donations and discussing other ways of adding our support. 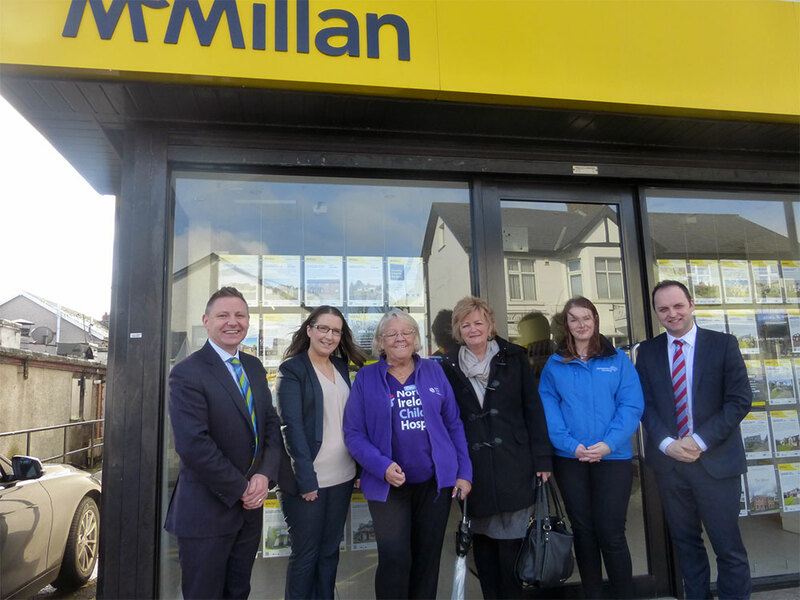 Fionnuala Graham, Community fundraiser for the Alzheimer Society said following our coffee morning on 23 February, 'We are absolutely thrilled to have been supported by McMillan Estate Agents. 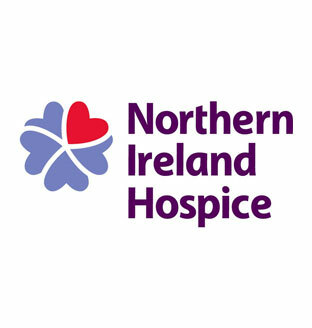 As a charity, we rely on the support of businesses like heirs and their customers, to help us to raise the much needed funds required to support people in Northern Ireland to live well with dementia today and to also fund research to find a cure for tomorrow'. Belfast Youth Clubs is one of the charities McMillan support. The charity provide vital support for children and their families. With Jim McMillan and Barrie McClure, the two Directors at McMillan Estate Agents are: Katrina Heaney, also from McMillan, Fionnuala Graham from the Alzheimer's Society, Maureen Purdy - NI Hospice, Jo Murphy - Lighthouse. 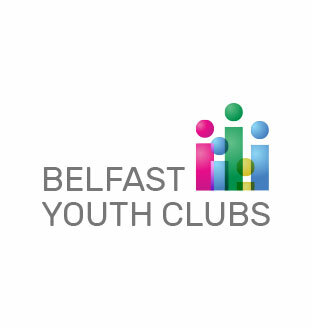 Belfast Youth Clubs were unable to send a representative. We have also at McMillan been proud sponsors of a number of other charities. Each year we decide which charities will be our main ones and we make regular donations to them throughout the year, these have included the Simon Community and St Vincent de Paul. We believe that the children of today are destined to become the business leaders of tomorrow and so hope that by providing regular work placements for students from local schools and colleges we can to some extent inspire young people. We have also given talks to school pupils about estate agency and acted in mock interviews to prepare senior students for the world of work. We serve the community in many ways, sponsoring local Church and community group events for 174 Trust, Gis a Hug Foundation, Whitehouse Presbyterian Church, NI Cancer Fund for Children, Kates Project among others and hosting coffee mornings as well as using our office to promote literature. We are involved in the local Chamber of Commerce and have a keen interest in the development and promotion of the local area. With Barrie as our representative, we are pleased to be members of the Glengormley Chamber of Commerce which allows us to directly work to make improvements for our community.